Today’s rapidly changing business environment requires targeted marketing. Marketing depends on the method you use to reach your customers and the message you convey to convince them to purchase your product or service. 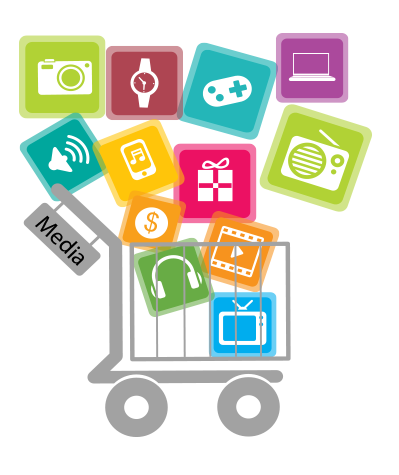 “Media house” provides market solutions to help your business in moving forward. Whether your business is a startup requiring hands-on marketing talent, or an established company not delivering on your brand’s promise, we have the marketing solution for you.